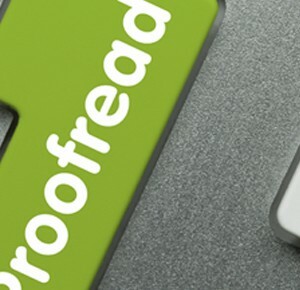 As part of our standard proofreading service if your document is under 10,000 words, we will return the proofread copy to you within 48 hours. If your document is over 10,000 words please contact us for an exact return date. As a guide for documents up to 50,000 words the turnaround time is typically 5 days.